The Warilto Homestead was built in 1892 as a wedding present for a local farmers daughter. However it was abandoned in the 1960's and became derelict. 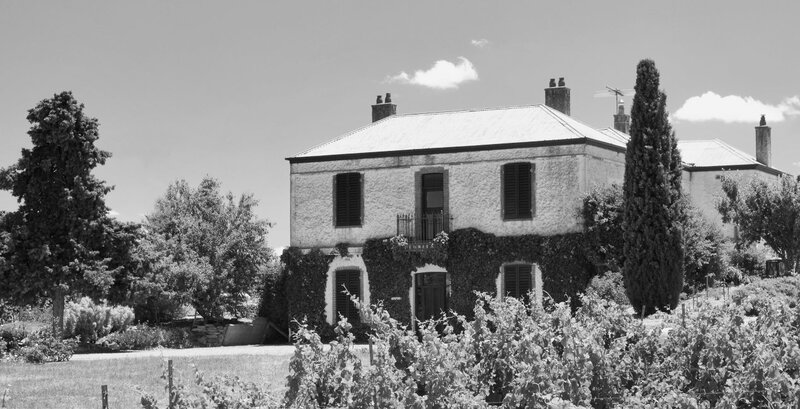 When Ian Sanders purchased the house in 1986, he commenced renovations and in 1993 it became the clos Clare cellar door. The cellar door is still situated in Warilto and we are currently doing further renovations with the idea of turning it into weekend guest house.